So its another week of Living Arrows and what a week it has been for us! Daddy has gone back to work after being off for New Year so it's just been mummy, James and Freddie for a few days till the weekend and now James is back to school today and boy is Freddie missing him! 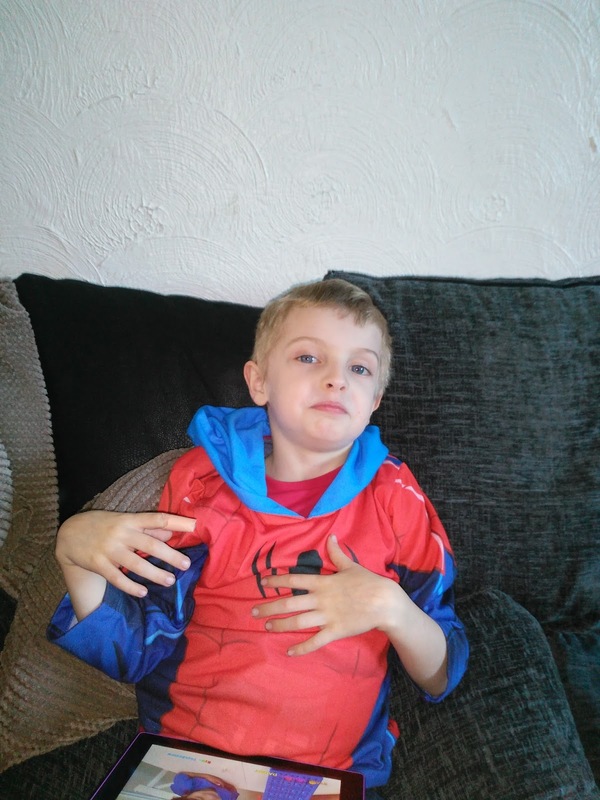 James got a light up Spiderman mask for Christmas so this weeks photos of him is him wearing it and of course doing his latest posing smirk! 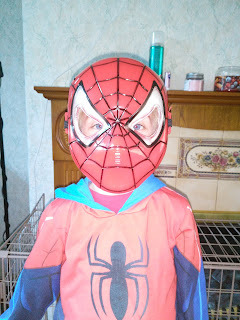 He kept trying to make Freddie wear the mask too, but he was not impressed and kept taking it off! 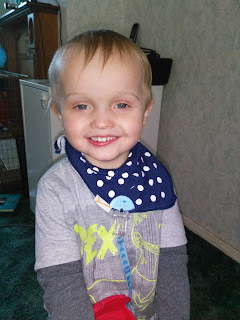 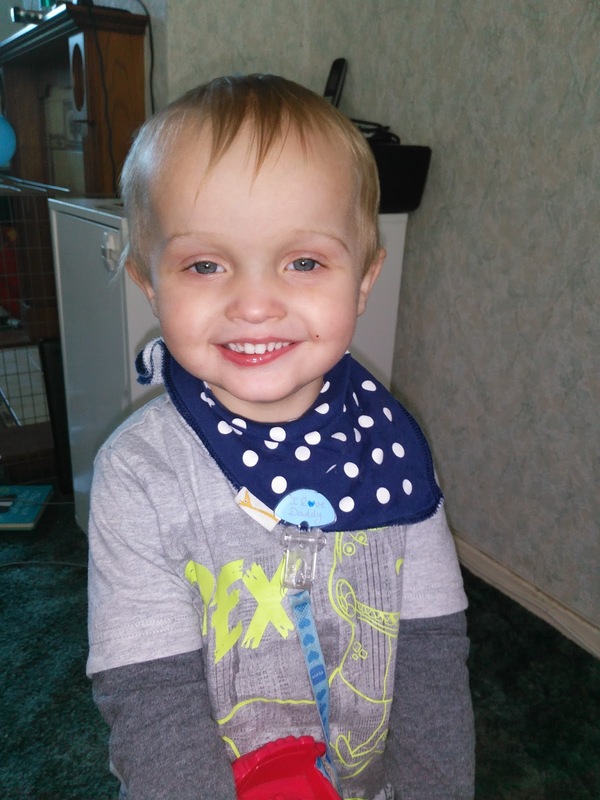 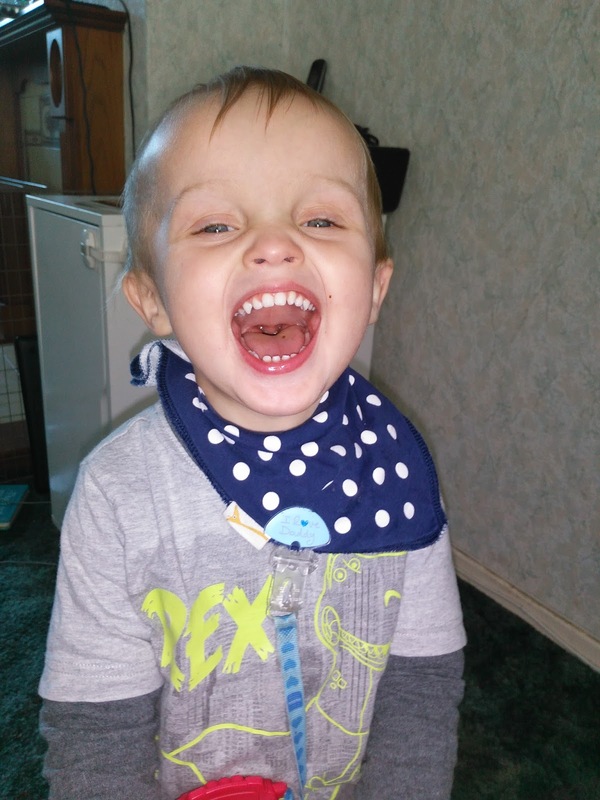 While James was messing around wearing his mask, Freddie was being his normal cheeky self and posing for the camera shouting "Cheese!" 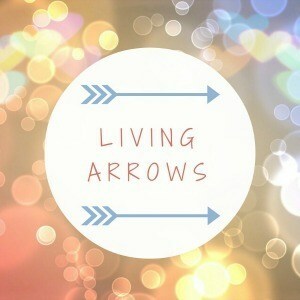 'm really hoping I can complete Living Arrows this year as last year I totally failed after about three or four weeks! 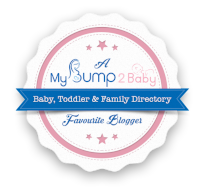 We are in for a stressful few weeks so I'm really hoping I can write and keep this going!